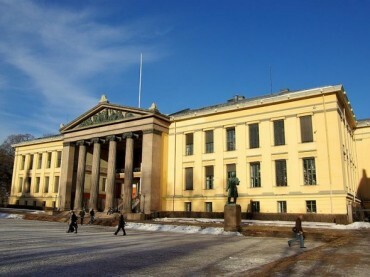 The 2017 General Conference will be held at the University of Oslo 6-9 September, which was founded in 1811 and was the first University in Norway. Deadline for panel and paper proposals is set for February 15. Information on Plenary Lecture and Roundtables. Our Standing Group will participate and more information will follow.